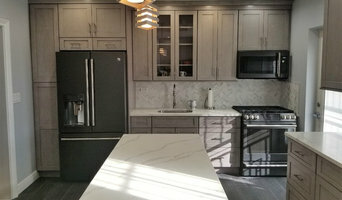 We are a Professional Remodeling, Design/Build & General Contracting firm providing home improvement services specializing in kitchen and bath remodeling, finished basements and interior carpentry renovations & alterations. 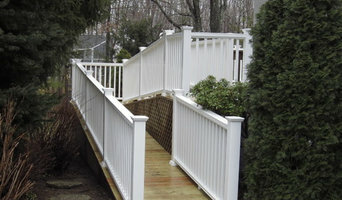 NCS LLC is a registered home improvement contractor in New Jersey, NJHIC # 13VH03272300, and is fully insured and licensed. 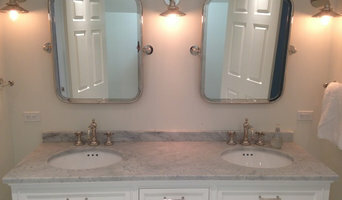 Improvements from kitchen & bath remodels to finishing a basement to additions of rooms and/or decks increase the comfort, functionality, and value to any house/home. 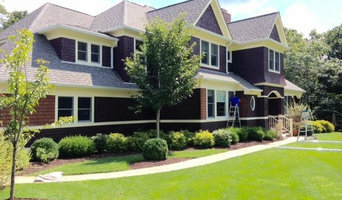 Nicastro Contracting Services LLC has the knowledge and experience to add value to your home with attention to details, integrity, respect and workmanship Remodeling can be a stressful endeavor, especially when you have to live or work around it. 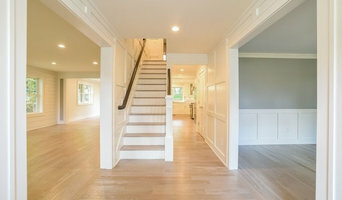 Nicastro Contracting Services LLC will guide you through the step by step process of any remodeling project from start to finish. We will explain what to expect and when to expect it before the project begins. We are always available to answer any of your questions along the way. Remodeling is a partnership, we work with you not for you and constant / clear communication and understanding the expectations of all parties involved is key to a successful partnership. We are in the business of service. Our goal is to become your partner, to build a relationship, one that will last well into the future.